The other day, four drivers were taking one of the Bosch employees to the airport in Bemidji and then bring some vehicles back to Baudette. On the way down, we were discussing the upcoming rod building class at the school; one that I’ve taken a number of times. I commented that the reason I take it so often is because I’m a slow learner. Jeff replied that it’s maybe more that I’m just a “fast forgetter”. That’s probably more accurate and, although I’m not the best at it, I enjoy seeing a fish caught on a rod that I’ve made. Fishing remains pretty much the same on the river. One or two fish per shanty; just enough to dirty up the fish cleaning board. Over the course of two or three evenings, everyone will catch a fish or two. 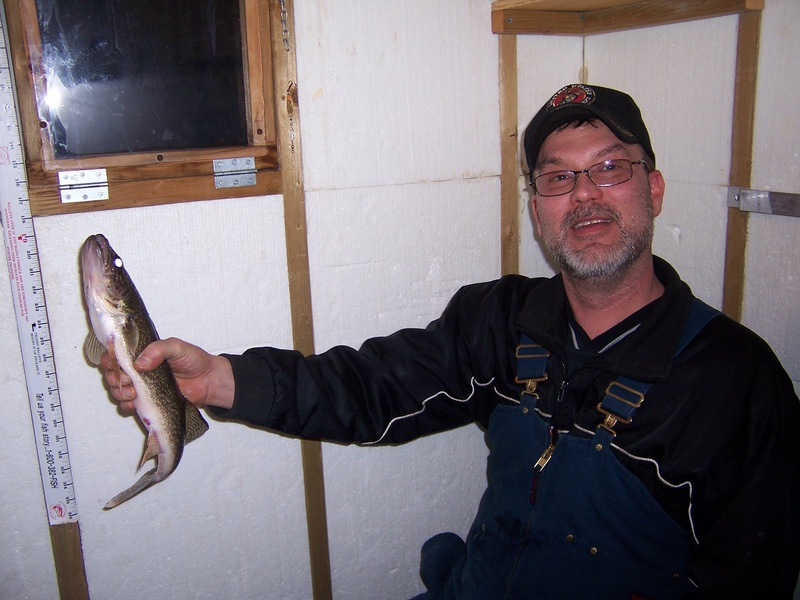 I caught a small burbot (fresh water cod) the other evening, the first one of those in a very long time. 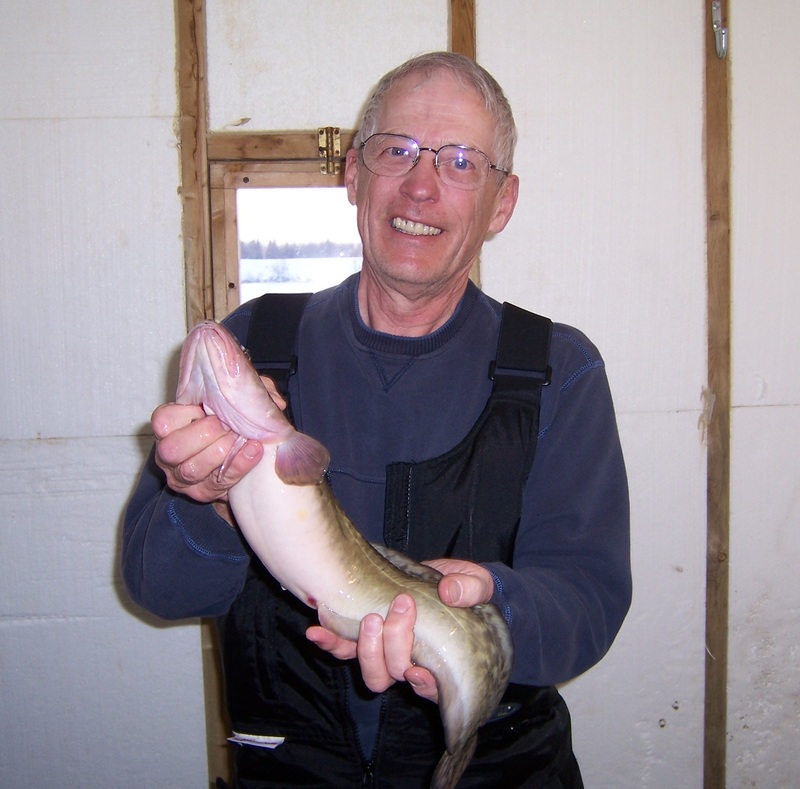 It used to be that you might as well quit fishing at dark because all you would catch after that would be burbot. The DNR tells me that they really don’t have an answer as to why the decrease. They have no evidence of a large die-off; they are just not reproducing . 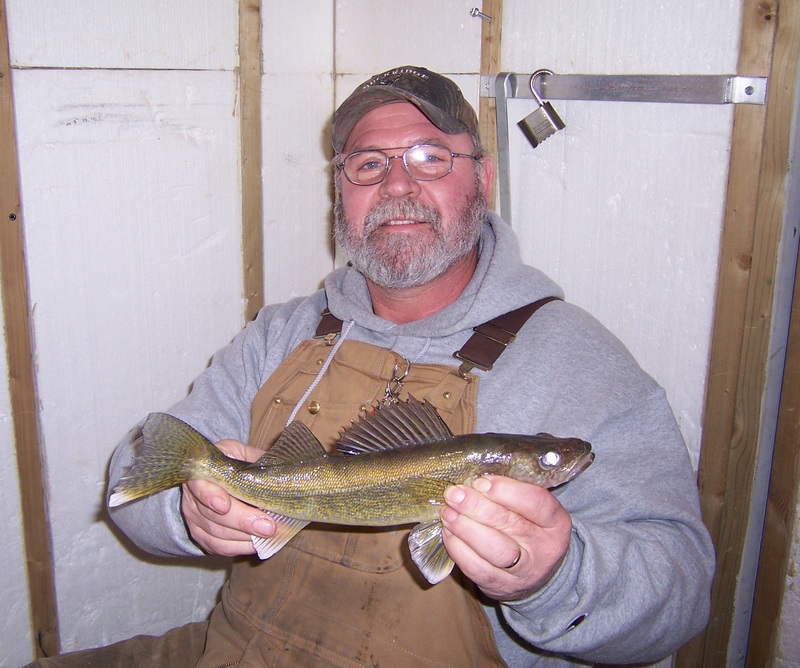 It may be a climate issue as they do better in cold water. They began to notice a decrease of numbers first in the river and then the lake and the decrease has been through out Minnesota. 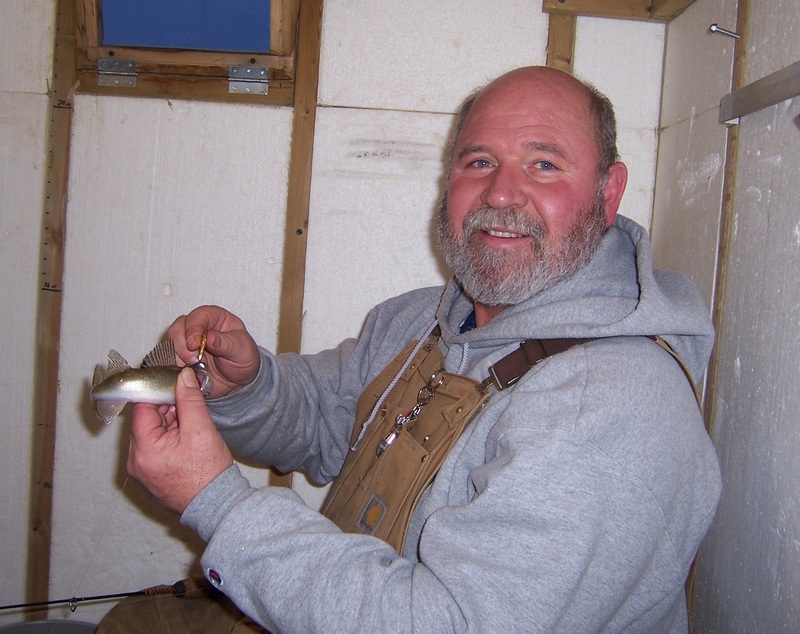 Some smaller fish are beginning to show up, so maybe they are coming back.